Who posted this photo? 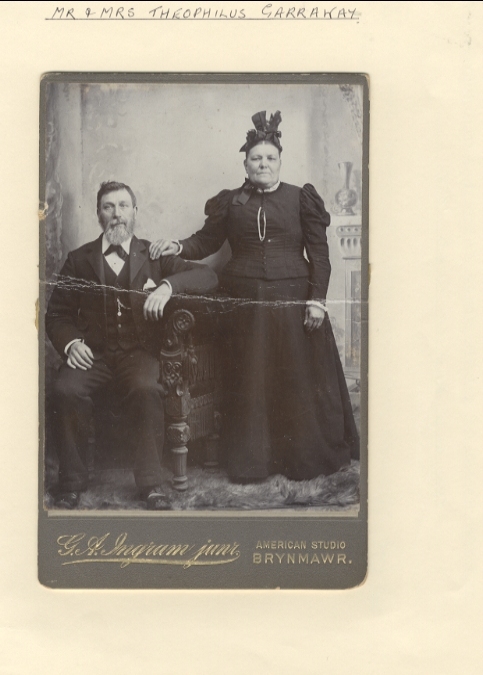 Mr &Mrs Garraway are my great great grandparents. I recently found their name when I was researching my mother’s family tree. My mum was Gwyneth Gore. Daughter of Donald and Laura Gore formerly of Attlee Rd. The Garraways were Donald Gore’s grandparents . Their daughter Sarran ( not sure of spelling) was his mother.